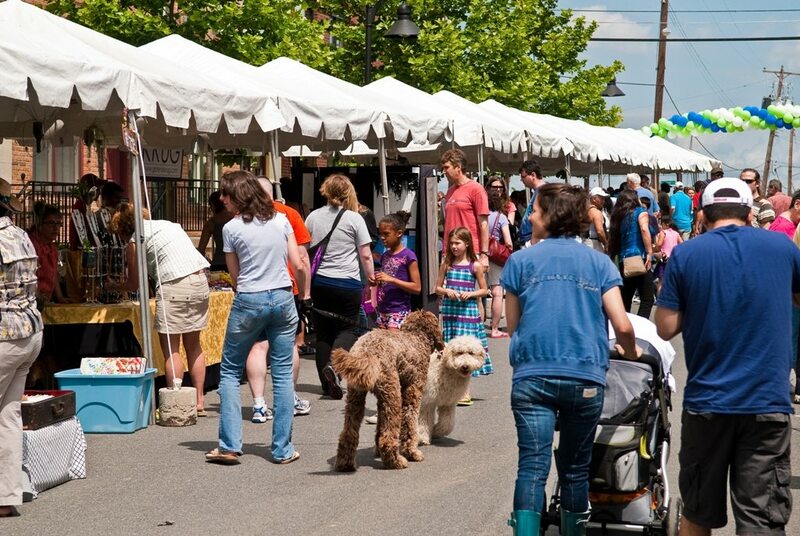 The Hyattsville CDC invites Food Vendor Applications for “Arts & Ales”, the 9th Annual Downtown Hyattsville Arts Festival on Saturday, September 10th, 2016. All applicants will need to be registered to serve food within Prince George’s County, MD. Space is limited. Local food trucks as well as food tent vendors of all cuisines are invited for juried application. Food trucks and food tent vendors may serve foods made on-or-offsite, individually wrapped/plated, or sold from containers. Applications are due by Friday, July 29th. If accepted, the participation fee of $300 will be due along with requested materials by Friday, August 12th. This year’s Festival is at a new venue (spanning 3 city streets) where we expect 5,000 attendees; previous years’ have had 3,000-4,000 attendees over a 6-hour event. In establishing site capacity, we approximate close to 3 food trucks and/or 3 food tent vendors, offering a variety of cuisines. Please describe in your application your services and ideal capacity.